All The Tools You Need, All In One Place. No two direct sales organizations are alike. With businesses using so many different software programs to fill their needs, sometimes it’s necessary that different programs work together. Startup package: Take advantage of our Direct Sales Express software package that can be rapidly deployed in just a few days, not months. Middleware: Does your seasoned organization have software problem? Don’t worry, the power of Middleware (MWL) will become your new best friend. Rapid Technical Support: Stop using lame support ticket programs that take weeks to receive support. 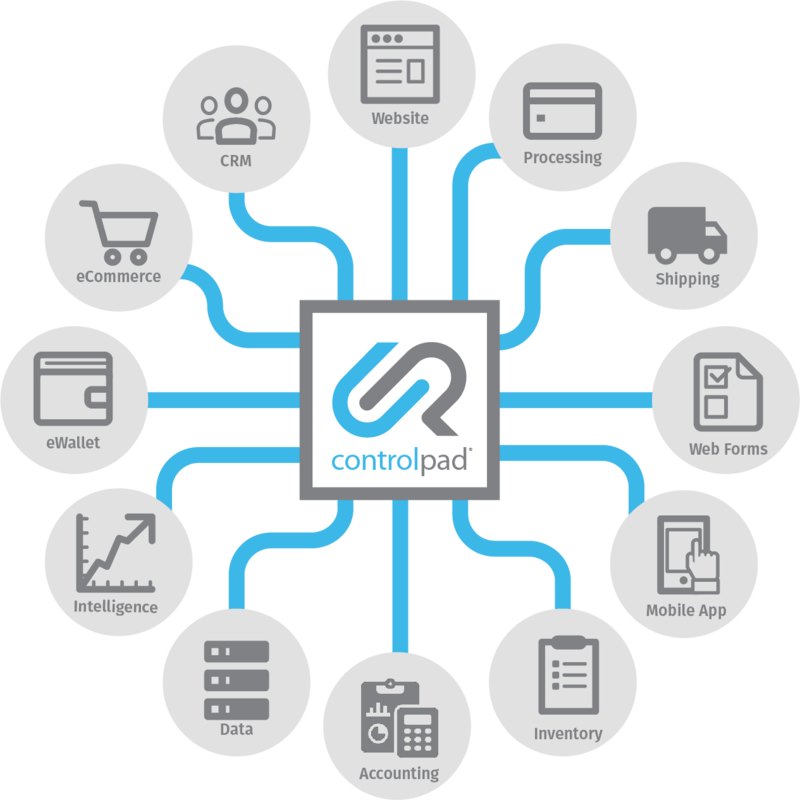 At Controlpad we’re a little different. We provide access to real people, who really care about your business. You can use the world’s fastest commissions engine. Rocket Fast Results. Process 1 million users and 1 million receipts in under 4 minutes. Test Multiple Commission Plans. Rules based system to accommodate multiple commission based structures. Simulate Live or Random Data. Allow seeding simulation server from live data, but also allow seeding of random data based on specified parameters. Use Our API. 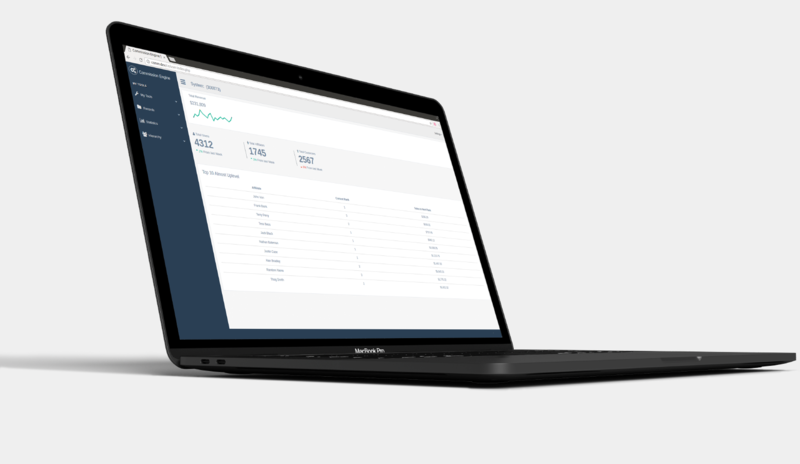 This allows ease of integration with a customer’s website to add users and receipts. Advancement. Allows teams to see when they well advance.